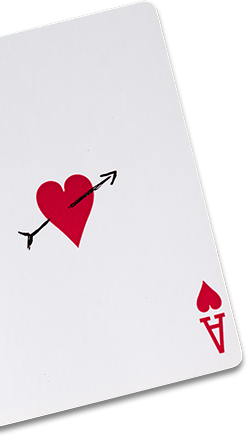 With Carnival Players Club®, it’s simple. The more you play, the better it gets. That means more pampering. More chances to win. More surprises. And more of the elevated vacation experiences you deserve. Exclusive access to Players Club deals, starting with our Dealer's Choice offer. Sip on this! You can earn Drinks On Us! when you’re playing in the casino. We’ve got the best casinos and friendliest Casino Hosts at sea. Play more and get invited to exclusive Players Club events. an offer designed with players in mind. 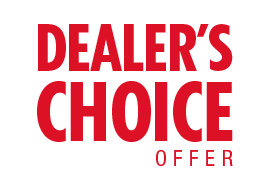 Our Dealer’s Choice offers are some of the best values you’ll find at Carnival. They can be used on almost any cruise, anywhere we sail. Our collection of exclusive events range from totally awesome to "are you kidding me?!" Check them out and see if you qualify. The best way to avoid fomo? Keep reading. Ten years. ONE. EPIC. PARTY. Let’s toast to another unforgettable 10 years of Premier! Discover a World of Fun. Carnival Panorama: The Next Big Thing. We're accepting 2019 reservations on the Carnival PanoramaTM. Book soon and find out how much fun we've packed into one ship. Carnival Corporation reserves the right to change or discontinue any events, promotions and benefits at any time and without notification. Guests must be 18 years of age or older to play the tables and the slot machines; guest under 18 years of age are not permitted in the casino at any time. Must be 21 years of age to consume alcohol. Conditions apply. Due to Texas state law, our Drinks On Us! benefit is not available on embarkation day for sailings departing from Galveston, TX, but will be available at the start of day two.